A local golf nonprofit is eyeing another round of renovations at one of its venues and already has begun to line up funding for the project. 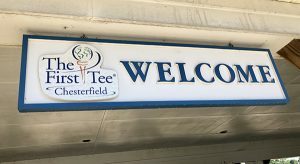 First Tee of Greater Richmond, a nonprofit that uses golf as a means for youth outreach, is planning to revamp parts of its 18-hole facility in Chesterfield. The planned work on the drawing board includes upgrading the course’s clubhouse by reshaping the interior of the building to make room for two golf simulators and after-school space for its participants. 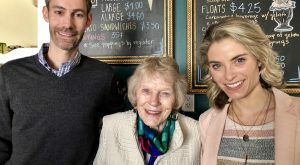 “It will be less golf-shoppy and more of a space where our patrons and participants can feel comfortable, hang out and a place we can meet to have classroom time,” First Tee CEO Brent Schneider said of the project. The clubhouse upgrades will be similar to those made earlier this year at First Tee’s six-hole course in Richmond’s Northside, where the simulators and the revamped short course have proven to be a driver for player traffic beyond the organization’s base of students. “We’ve had a really nice return on investment with the public being able to come out and use our facilities,” Schneider said. The project is expected to cost $450,000, which will be paid for largely by donations. 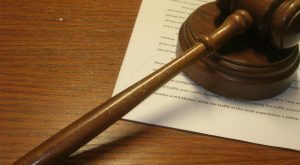 He said the nonprofit began showing the concept to some of its key donors in recent weeks and found enough interest to get the project moving. 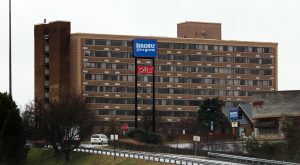 “I’ve got a commitment that’s substantial that’s going to allow us to move forward with the project,” Schneider said. Interior design firm Flourish Spaces is handling design. First Tee has yet to hire a general contractor. 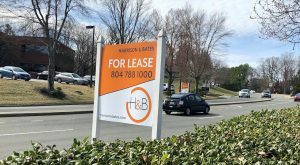 Schneider said he expects it to be an eight-week project once work begins, and the hope is to be finished sometime in the first quarter of 2019. 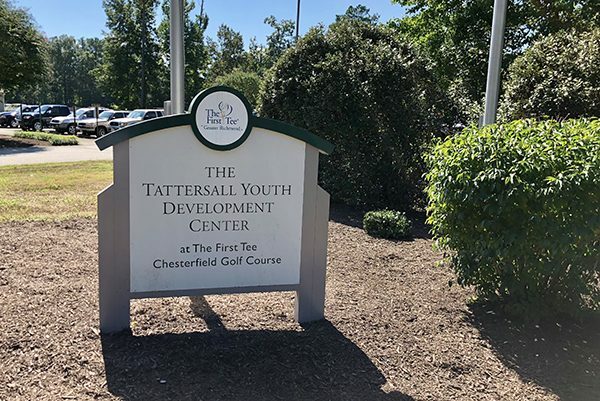 Upon announcing the renovation plan, the organization also renamed the complex at 6736 Huntingcreek Drive as The Tattersall Youth Development Center at The First Tee Chesterfield Golf Course. That’s in honor of Fred Tattersall, who helped establish the First Tee chapter in the region in 1998 and has been a major benefactor through the years. First Tee offers life-skills experience programs, with golf as a part of the curriculum, and also brings other nonprofits, such as the Boys and Girls Club, to its facilities. And it’s implanted golf as part of the physical education curriculum at dozens of elementary schools around the region. The nonprofit operates with a $2.5 million annual budget. About 25 percent of that is derived from revenue at its two courses. 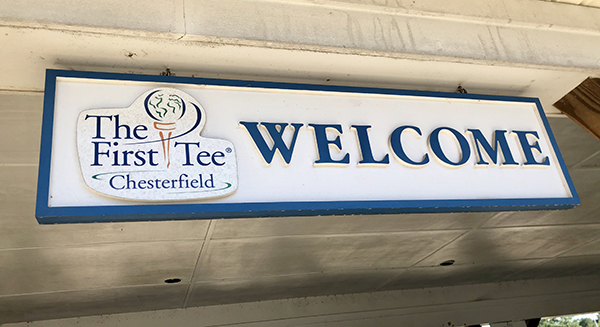 Beyond the interior improvements at the Chesterfield clubhouse, Schneider said First Tee may eventually look to make upgrades to the Southside course similar to those it made in the city. The organization made $1.2 million in upgrades to the Northside course’s turf and driving range, including installing Bermuda grass greens. Some of that turf was hit hard by an uncooperative Mother Nature, forcing First Tee to replant the greens this summer. They’ve since grown back and the course is back to business as usual, Schneider said.